John Wood, Benita Collings and Max Gillies are having some Senior Moments, with Geoff Harvey on piano, in this senior theatrical sensation. Gold Logie winner John Wood (Blue Heelers, Rafferty’s Rules), Play School icon Benita Collings, master satirist Max Gillies (The Gillies Report) with former Channel 9 Midday maestro Geoff Harvey on piano, all combine to deliver a somewhat silly show for otherwise sensible seniors. 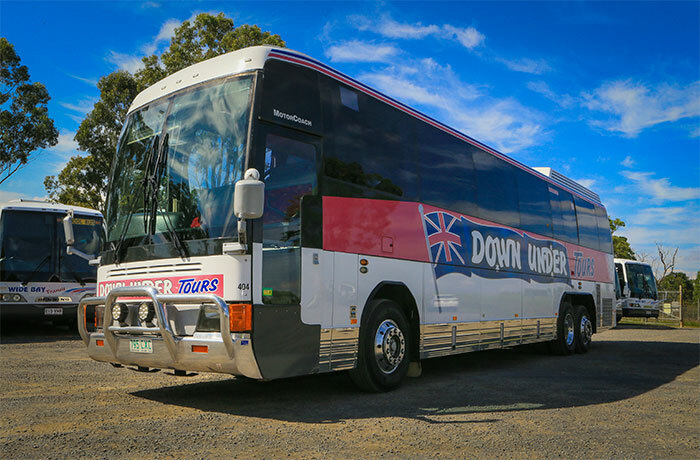 Our sister company, Down Under Coach Tours, offers extended tours (from a few days to few weeks) exploring our beautiful and diverse country. Experience the best of Australia in comfort and great company while someone else takes care of the driving so you can enjoy every moment.